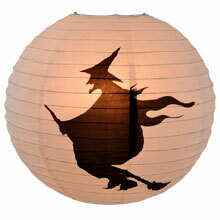 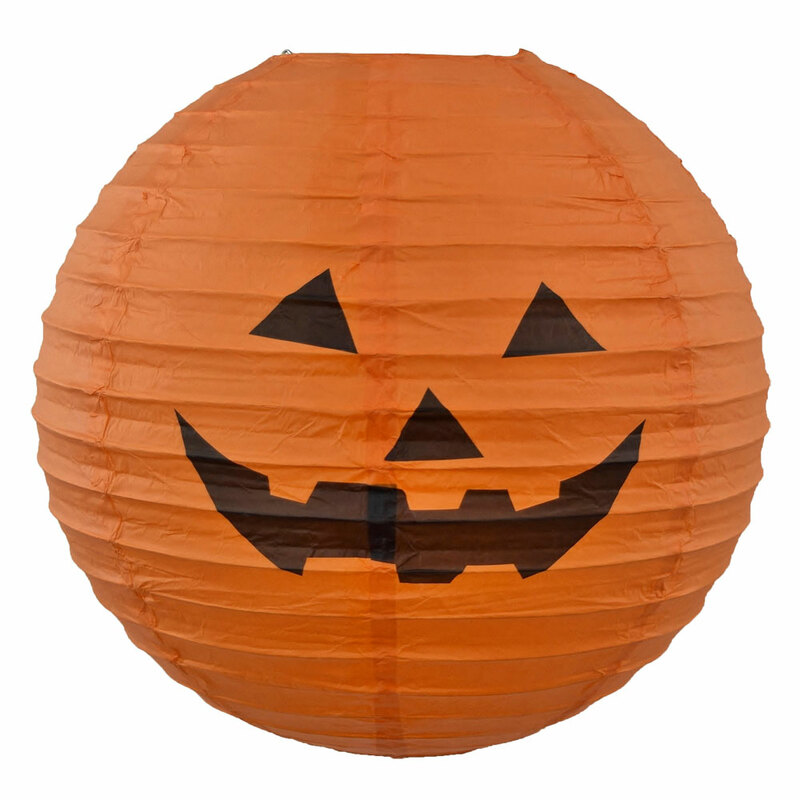 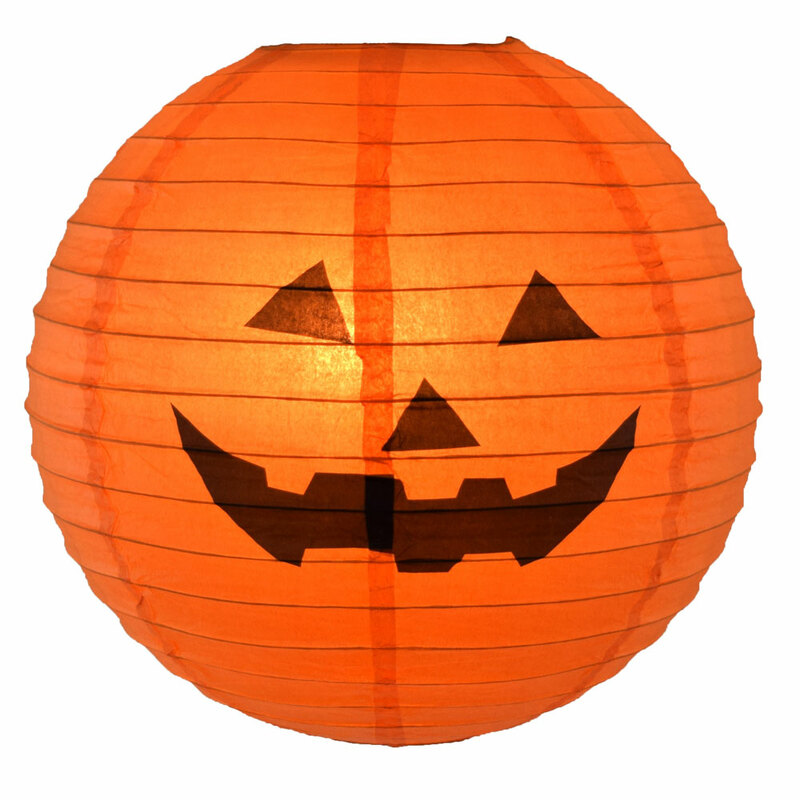 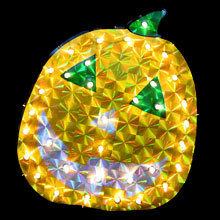 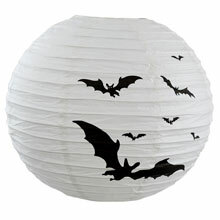 The Jack O' Lantern Paper Lantern is perfect for any halloween party or spooky decorating for trick or treaters! 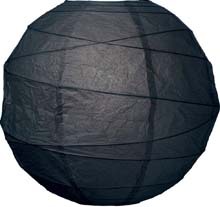 This lantern is extremely versatile and would look great in any room. 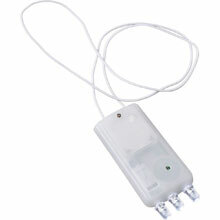 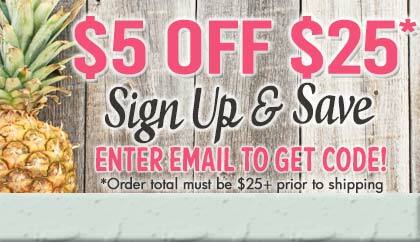 Hang it from the ceiling with a single or multi light kit or attach to a table stand to light up just about any area!